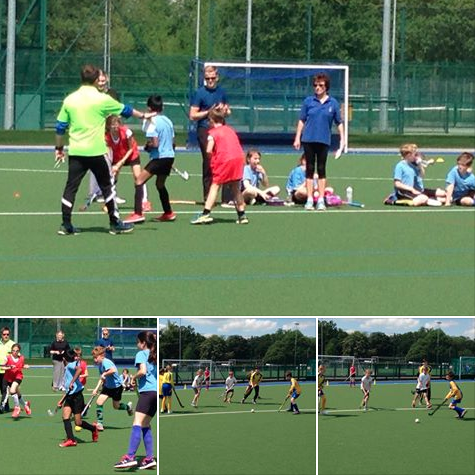 Some fantastic hockey played at UEA on Thursday 18th May in the Norfolk Schools Quicksticks Championships. 17 Primary school teams from schools across Norfolk took part. 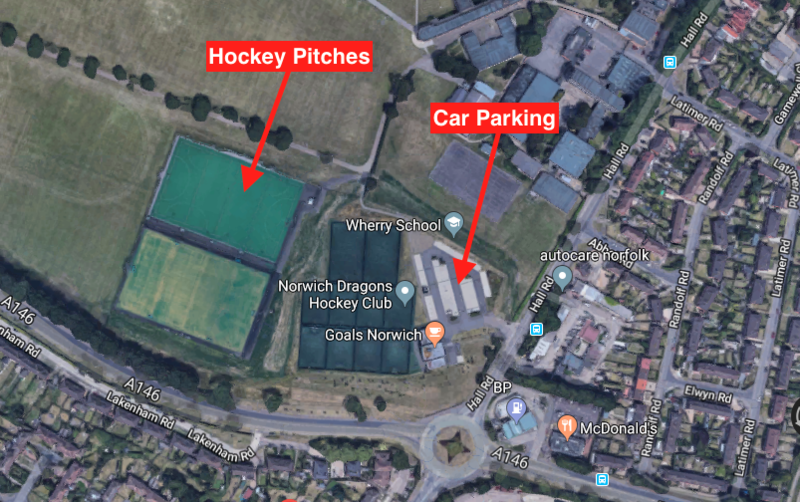 The England Hockey event was lead by Angela Murgatroyd (Spike) with several other Dragons supporting various schools (Ollie King, Katie McKenna, Lewis Wilkins). Eventual gold medal winners were St Martha’s Catholic Primary 1, silver medal went to Terrington St Clements Community School 1 & a very tightly fought inter-school match between Hillside Primary 1 and 2 saw Hillside 2 squeeze the winning goal home just as the final hooter went to gain the bronze medal! A fantastic afternoon was had by all in glorious sunshine – the future’s definitely bright for hockey in Norfolk! 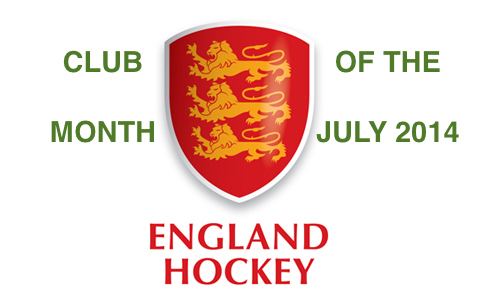 This event was the last of three new tournaments initiated by England Hockey to encourage more hockey to be played in schools.